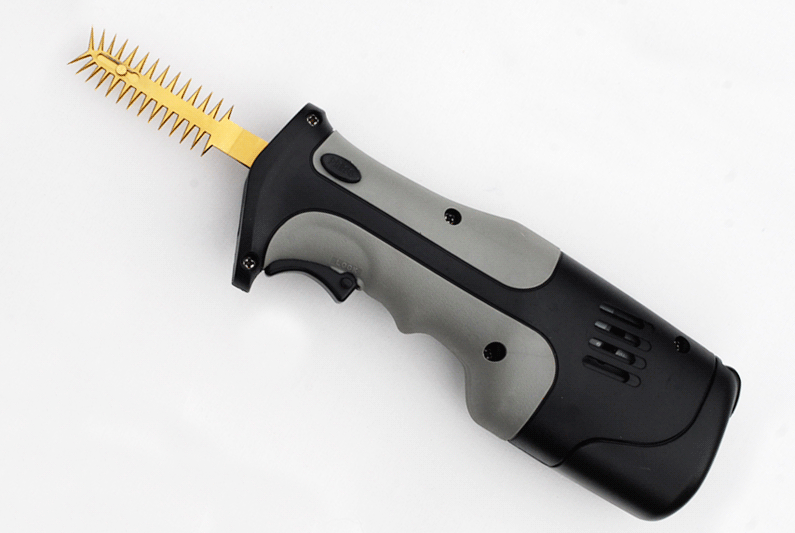 Speedee Cordless Trimmer Butterfly Blade - FREE Shipping! Dual sided blade allows for multi directional high volume manicuring. Forward angled teeth are specifically engineered to maneuver around tight spots giving you full control of what you take off and leave on your plants. This blade is best utilized on large densely grown freshly cut wet flowers. Cordless option best utilized in remote locations.